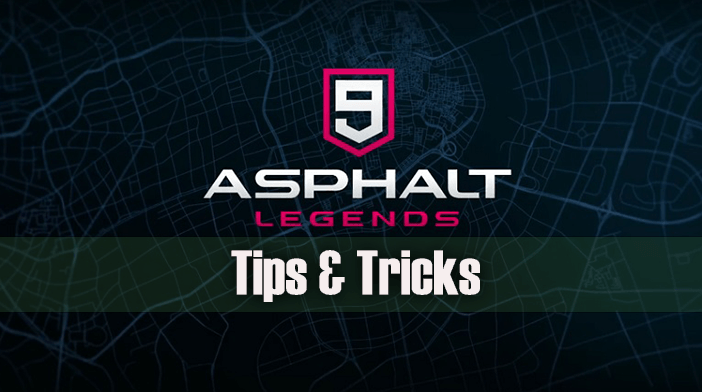 Asphalt 9: Legends came out in 2018 and it is a culmination of a 13 year-long evolution of the Asphalt franchise. It is developed by Gameloft and the game uses a Bullet and Jet Engine, which is quite powerful and is nicely ported for mobile play. It also features both single and multiplayer gameplay modes. This 9th installation comes with over the top stunts, unrealistic physics, and devil’s speed which is done intentionally to give us a racing extravaganza like no other, on our mobile devices. Practice makes perfect here, but here are some commonly asked questions and answers we managed to gather up for the fans of this racing calamity. How to do a 360°? 360° turn or drifting is done when you double tap the drift button. It helps seamlessly switch the direction without losing speed, turn, and boost nitro by up to 50% in normal circumstances. How to get New Cars? Asphalt 9 Legends is intentionally over the top and awesome, but it has a limited number of real-life cars you can drive. This time around you don’t need the basic or the premium currency, so you can purchase the model you desire. Instead, now you need to collect the blueprints, which is a new generation mechanic commonly used in collector games in recent years. How to do a shockwave? 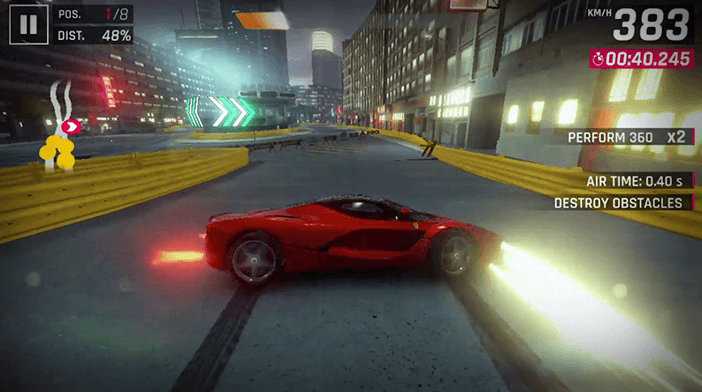 Shockwave is one of the most important stunts in Asphalt 9 Legends. In order to perform it, you must first have your nitro bar 100% full, so master any technique and tactic that allows you to fill it up quickly. Once it is full, a bottle icon will appear on the right side of your vehicle. Just double tap it and enter warp 9! One of the best uses of shockwave is after a long ramp jump, just as you come down and touch the ground, providing there is enough straight road ahead to make it count. Switch it on in order to get well ahead in your mobile play. This option is OP but essential on mobile devices because the top speed achieved in ASPHALT 9 Legends can be too much to handle. This will make the driving and turning already done for you with announcements of the upcoming turns, nitro boosts, and ramps. All you need to do is enjoy the speed. The option is located at the bottom right corner in your garage screen. The beginning of every race is important, as you can imagine. If you hit your boost precisely as the counter hits zero and the race starts, you will make the most out of it and probably gain a good position right from the start. 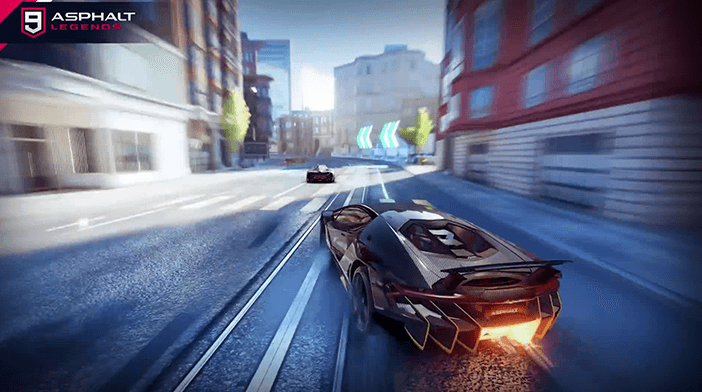 Asphalt 9 changed the game mechanics considerably comparing to Asphalt 8 and previous editions. One of the changes they brought us is that your car won’t slow down in mid-air. Players used to avoid ramps and jump before because of this, but now you can even speed up mid-air if you use your nitro boost. This will cause you to gain tremendous speed and perform beautiful stunts. 4) 2x Nitro or Ramp? Pay attention to your announcements. If you have 2x nitro coming up and you have to choose between that or a ramp, go for the 2x nitro because every single nitro boost improves your time. Only go for the ramp if it is a huge one that fills up your nitro 100%, and uses it immediately upon landing if possible. When taking any types of turns and cutting corners, always drag and turn because it will allow you to retain most of your speed and not hit any walls. It also fills your nitro. Doing a 360° turn prior to taking flight from a ramp will give you stunt bonus, prolong your airtime, fill your nitro 100%, and even allow you to knock someone down mid-air. It will be well worth the small slow down needed to begin turning. However, do not do this at a crucial stage of the race. Ideally, do this at small ramps. This game is also available for PC, but it is already a hit on mobile gadgets, especially since it wasn’t even available for mobile during the soft launch phase and already had people playing it via cracked version. 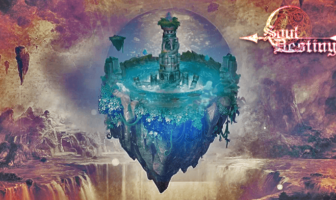 IT is now fully available on both App Store and Google Play, and has a 4.8 and 4.5-star rating, respectively, with well over half a million reviews on both.